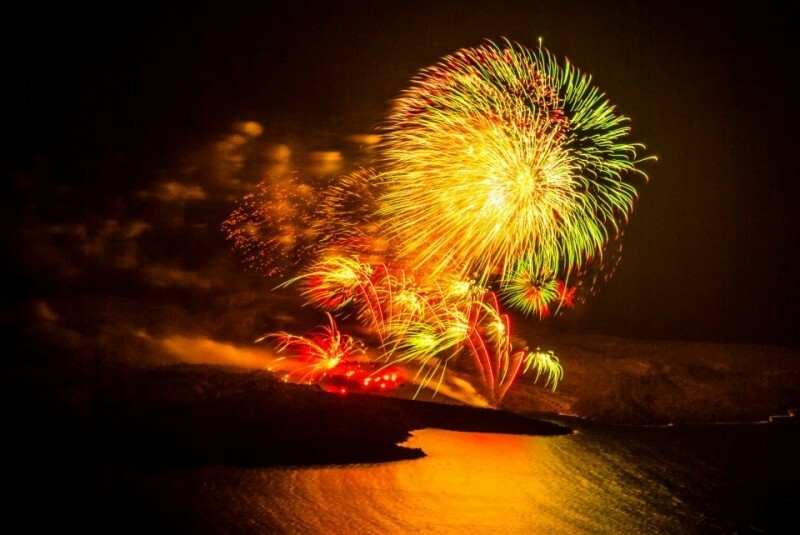 Every year in late August the municipality of Santorini offers a spectacular show for all the island’s cliff side to see which takes place once a year as an honor to all the guests and travelers that visit our beautiful island. 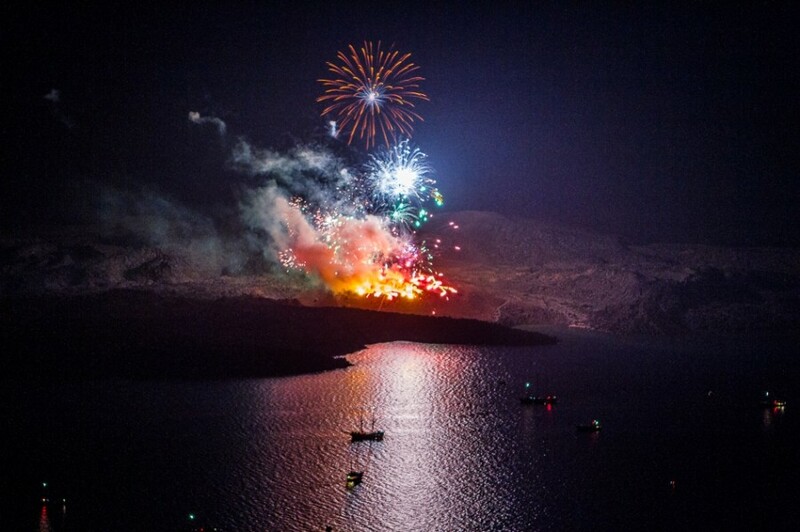 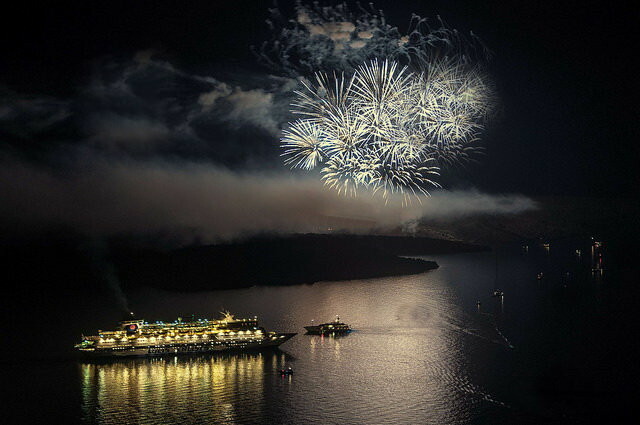 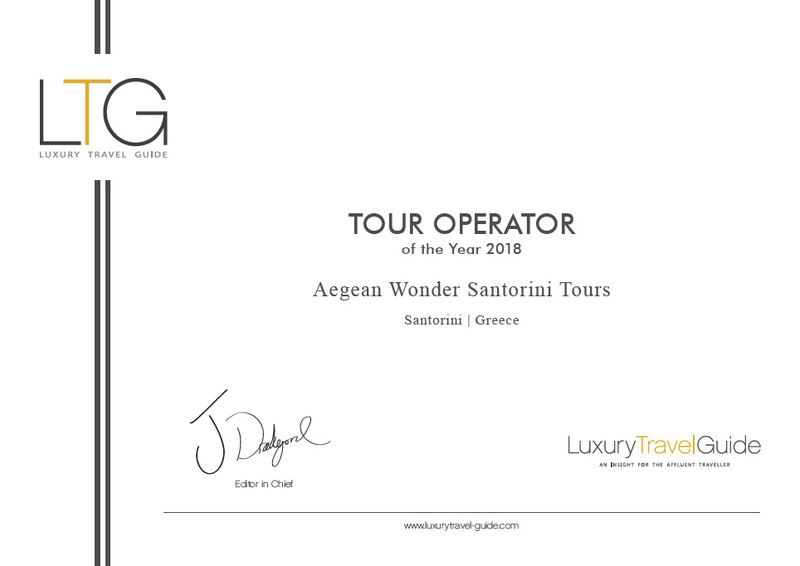 The show is named the ΗΦΑΊΣΤΕΙΑ (Ifestia) In direct view from Dana Villas the volcanic island in the middle of the caldera becomes the host for one of the most amazing fireworks show in Greece. 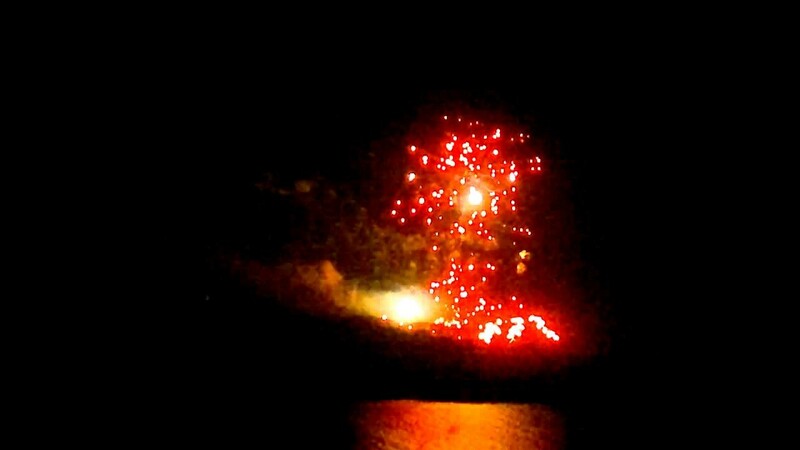 During the late afternoon hours some explosions will be heard to notify guests all over the island to gather around the island’s cliff side & just a short time after the sunset the show begins. 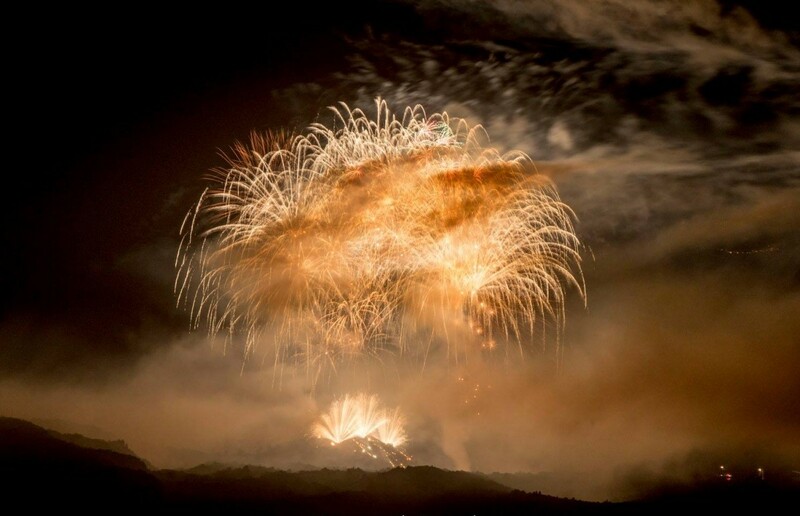 The show consists of enormous explosive fireworks and effects that will simulate volcanic smoke and lava flow. 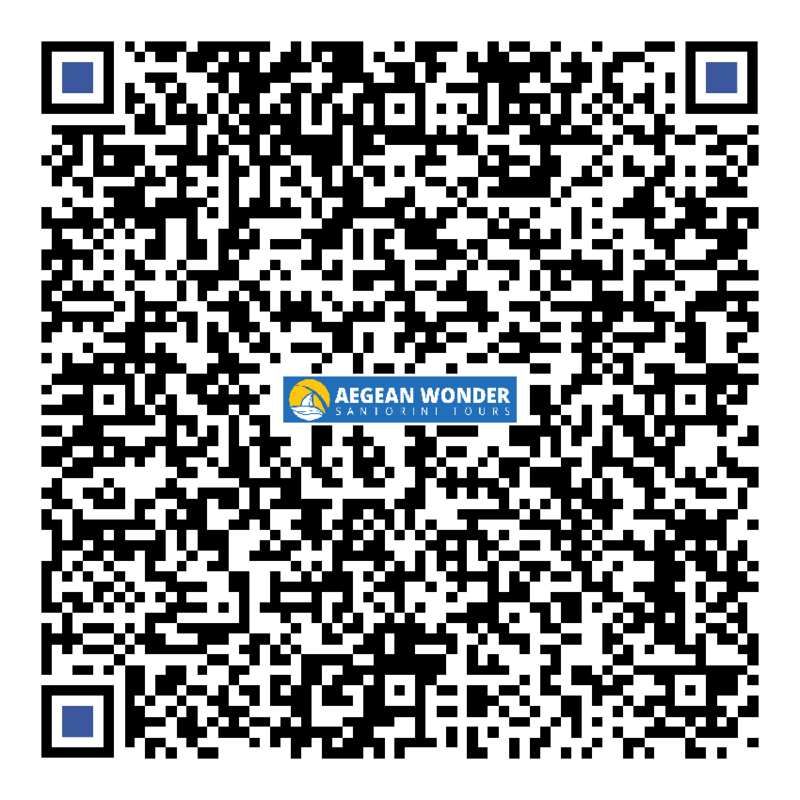 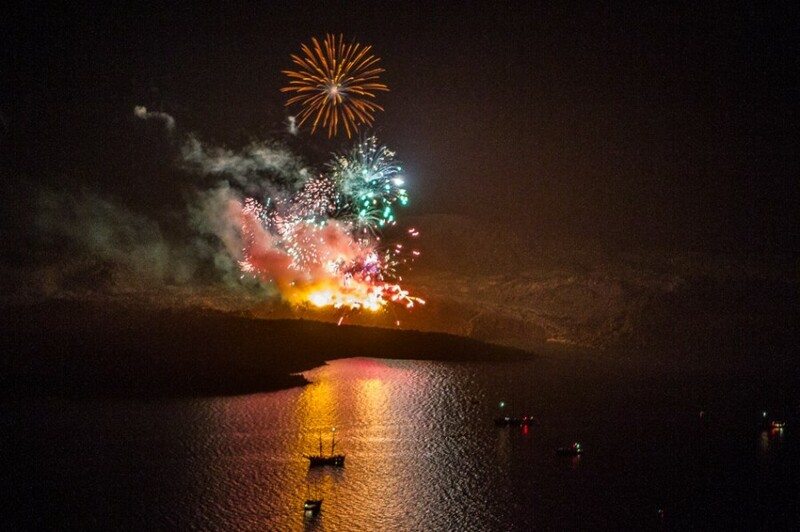 A wonderful and breathtaking show is an annual celebration not to be missed. 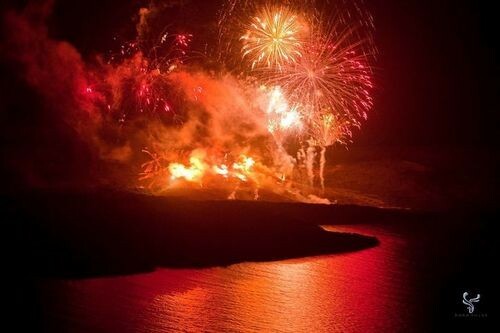 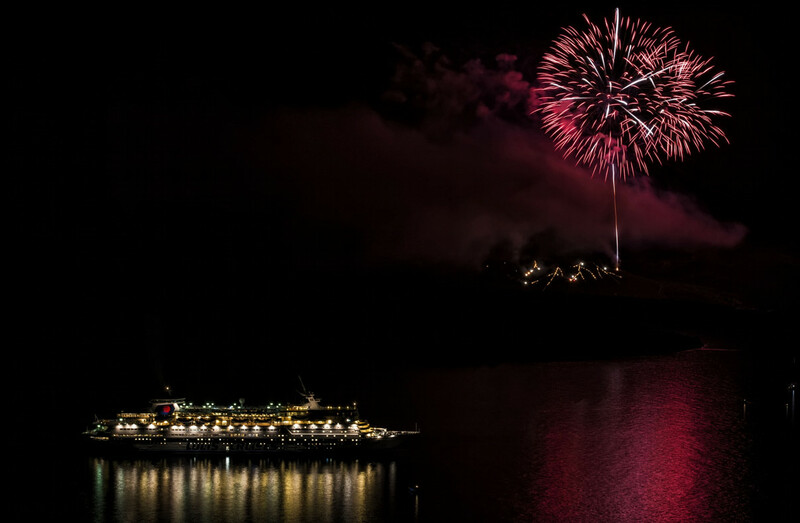 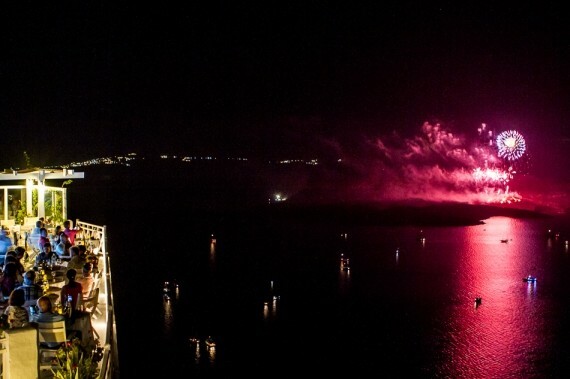 A day all the island’s guests gather around the cliff side to watch the celebration and boats gather around the volcanic island from all the islands of our region to watch this spectacular display.